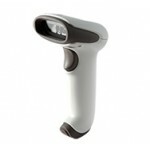 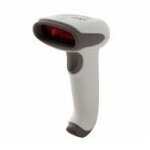 Purchase online in India ZL2200 Single line Barcode Scanner at low cost from DNA Technology, Nashik. 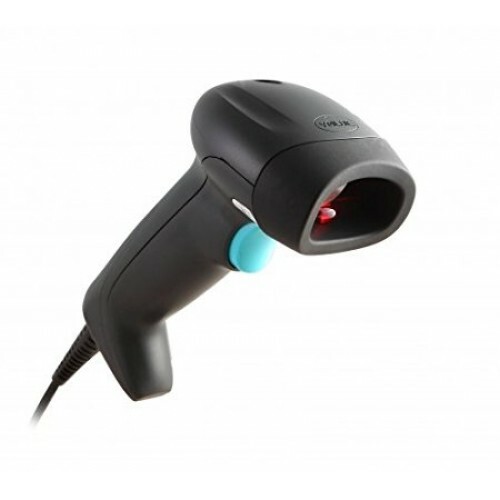 ZL2200 (1D) Single line Barcode Scanner is a cost-effective single-line laser USB Bar-code scanner with optimized performance from Youjie by Honeywell. 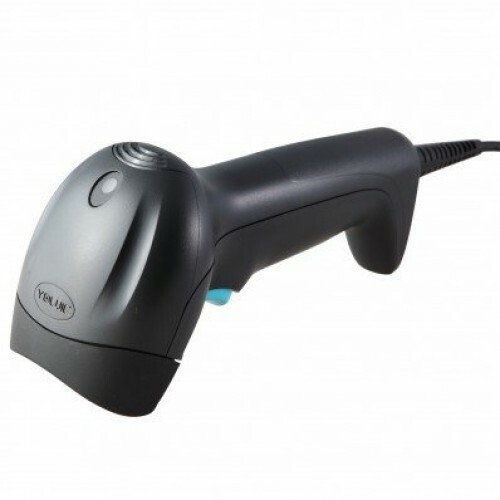 As an entry level bar code scanner targeting the low to middle segment of the AIDC markets, ZL2200 Barcode Scanner is ideal for various scanning applications like retail POS for small supermarkets and convenience stores, document scanning for office automation, and mail and parcels processing for post offices. 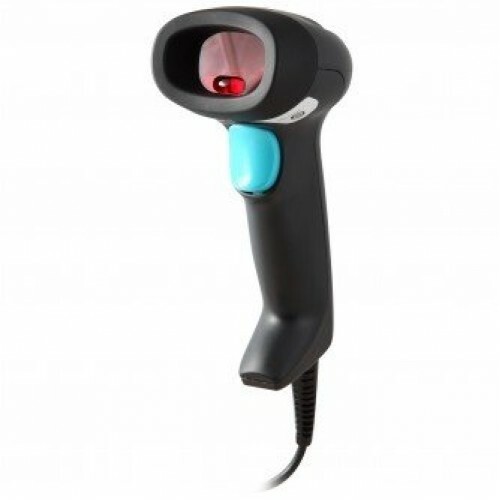 Outstanding scanning performance: Provides faster scanning, larger depth of field, wider scanning angle and zero error rates. 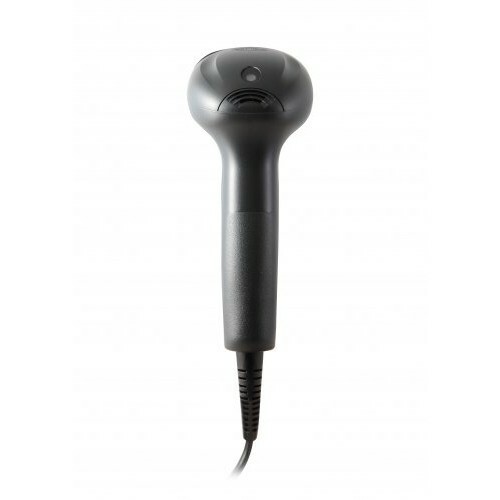 YJ3300 Single line Barcode ScannerYJ3300 Single Line Barcode Scanner is a cost-effective single-line..
YJ5900 Omnidirectional Table Top Barcode ScannerThe Youjie YJ5900 omnidirectional Table Top hands-fr..